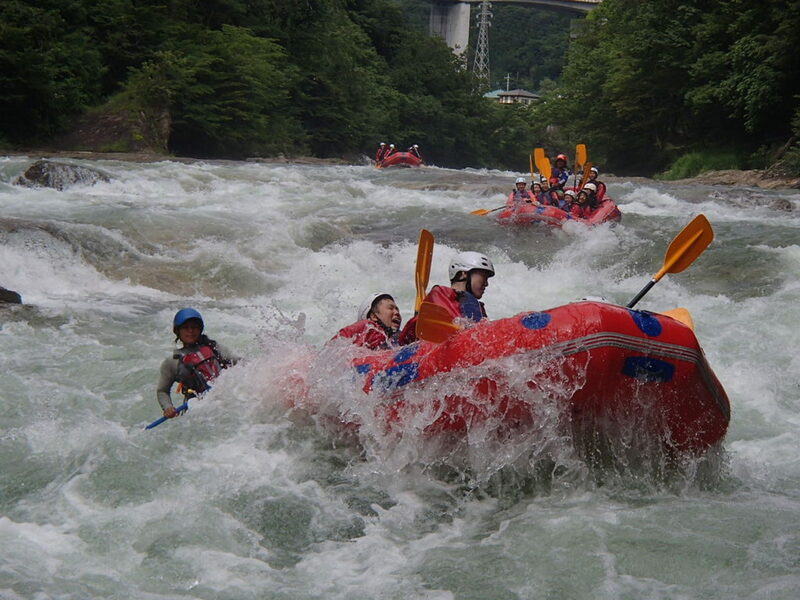 Minakami, Tonegawa is the best white water river in Japan. We have still big high water in the river. Today we had very much fun with amazing white water rapid in the rafting. Please book your place for the rafting to get great rapid and to make your day memorable. White water rafting Minakami!! Cheers!!!! !